Jon Jones defeated Cormier two times, at UFC 192 and UFC 214. But the victory on July 29, 2017, was overturned after his test samples were positive on Turinabol. Since it was his third offense, “Bones” could get a four-year suspension. But in the end, he slipped through with a 15-month ban following “substantial assistance rule”. Cormier called him “a cheater and a snitch” who betrayed his teammates to get a reduced sentence. Daniel Cormier continued provoking Jon Jones. Daniel Cormier commented that he is the champ because Jones can’t live without troubles. He also says that “Bones” should take a look at himself in the first place. Also, Daniel Cormier doesn’t believe Jon Jones could remain “on the right track” long enough. Jones Vs Gustafsson will headline UFC 232. Daniel Cormier will be stripped of the UFC Light Heavyweight title as soon as “Viking” and “Bones” collide. Also, “DC” plans to fight Brock Lesnar in 2019. He has announced retirement when he turns 40 years old. “Bones” is the only man who was stripped of the title three times. 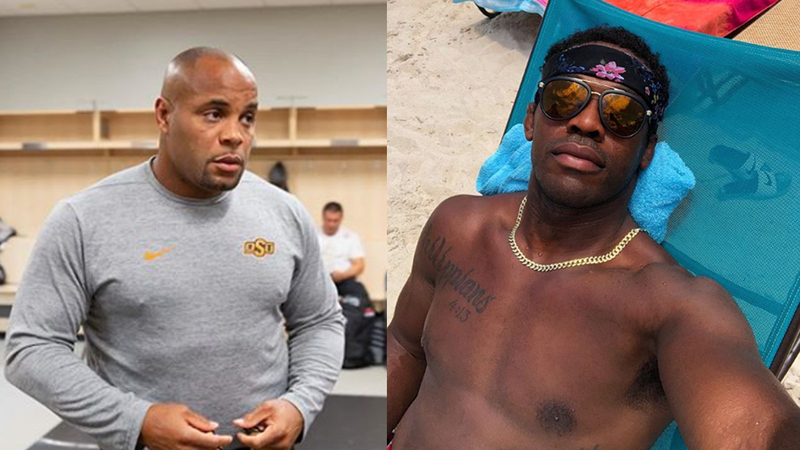 What do you think, is there any chances to see Jones Vs Cormier 3 before the two-division champion officially retires?